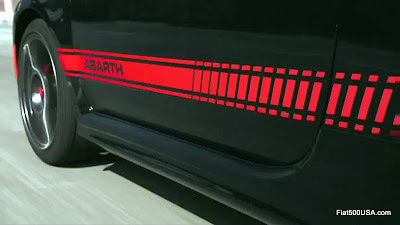 A 2012 Fiat 500 Abarth showed up at Jay Leno's Garage the other day for Jay to take a spin in. 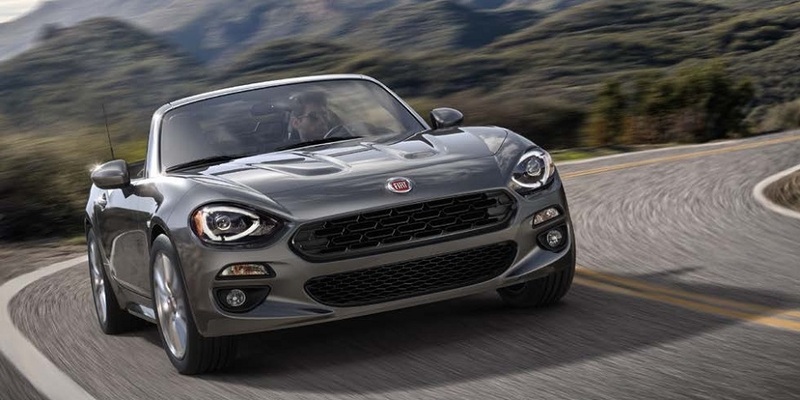 Tim Kuniskis, Head of Fiat Brand North America, gave Jay a tour of the car and then they both jumped in for a run through the California hills. 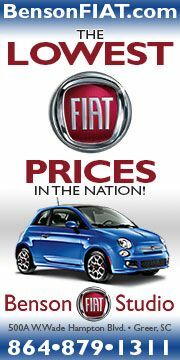 Jay owns Fiat 500 Prima Edizion number 2 and enjoys it so much he uses it as a daily driver. 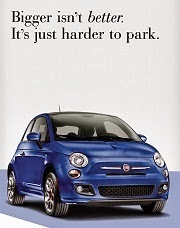 After driving the Fiat 500 Abarth, it looks like Jay may be making some room in his garage for one! 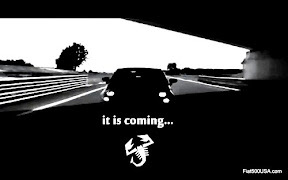 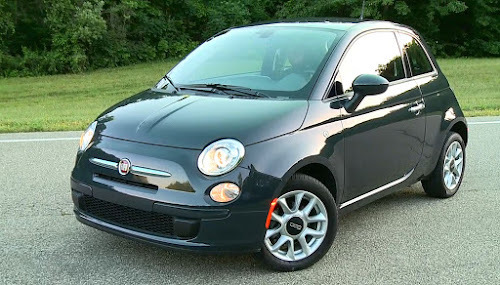 Go here to see Jay Leno's first visit with the new 2012 Fiat 500 Abarth. 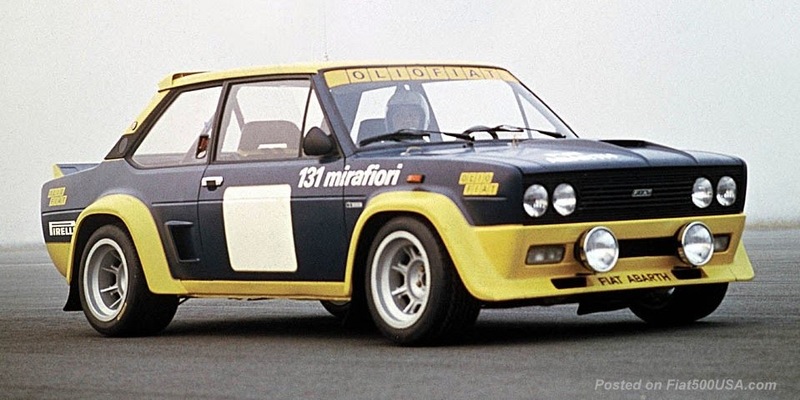 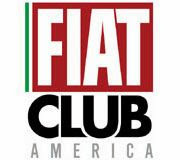 Here is another post where Jay Leno talks about his own Fiat 500 Prima Edizione.